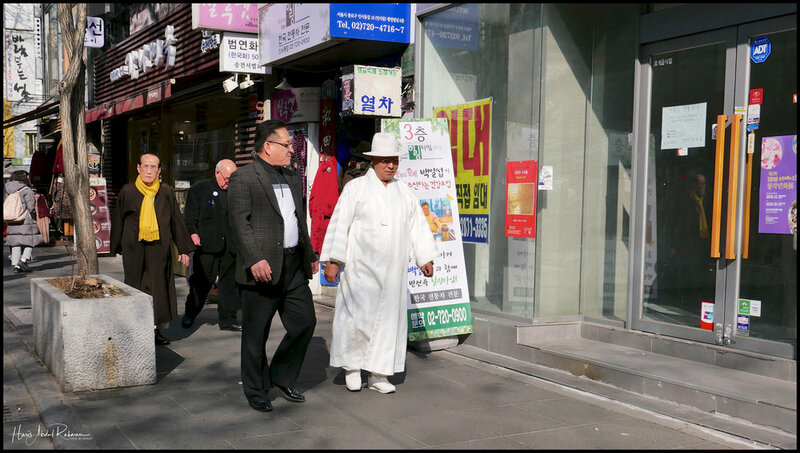 Since it was a Friday, I thought the best place to start was the Seoul Central Mosque. Located within walking distance from the main train station, on top of hill, finding it was tricky. I then had a quick bite at a Halal stall there - kebab obviously - it was time to explore. 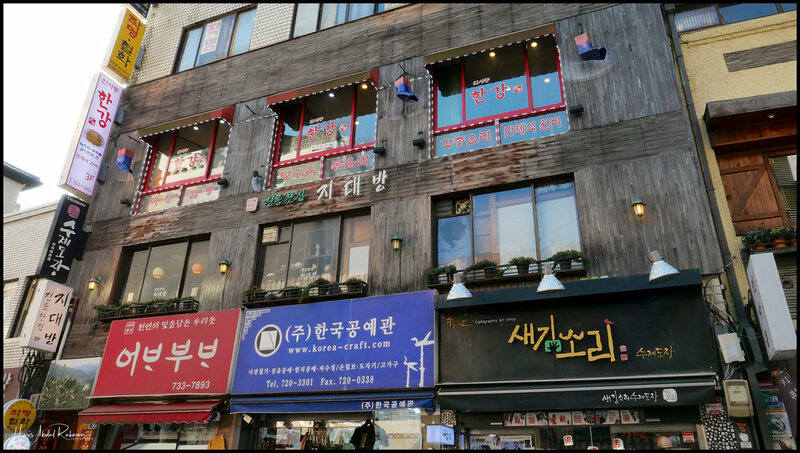 I did some homework and plenty of reviews pointed me to explore the area around Insadong. A couple of Metro stops to Jongno-sam-ga, I took the exit towards Tapgol Park where I had a quick sit down. Before long, the freezing weather got me. Time to get some warm mocha. A quick walk round the corner took me to a cute café - called Lina's - where I had my warm drink and some bagel. Nice and warm inside. 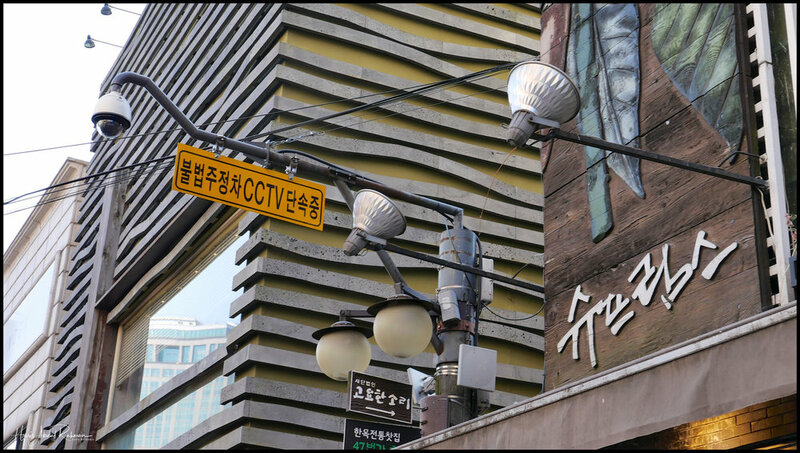 Insadong is a mix of the traditional and the new. Many gift shops lined the lanes with plenty of side walks to divert you away from the main lane. More cute cafes, tea houses and shops await for the more adventurous among us. Definitely plenty to see and the exploration took to an art complex called Ssamzie-gil. Spiralling up lines with shops, certainly there were plenty to look at here. Once that was done, it was time for another sit down. I fancy a stop at a tea house, Traditional style ... My homework borough me to O'sulloc Tea House. Quiet and calm, time just passed by. The citrus tea I ordered did wonders. And definitely trying to get me to sleep. Further walk down the lane to pick up some gifts before it was time to.